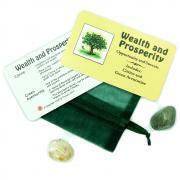 Small (1" - 1-1/2") - 1pc. Medium (1-1/2 - 2") - 1pc. XS (3/4" - 1") - 1pc. Mini (1/2" - 3/4") - 1pc. Indigo Aura (Tanzan) Aura DT Points (Brazil) - We hand selected our highest quality quartz from Brazil and created these Tanzan Aura Points. 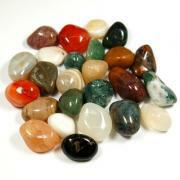 All of these Tanzan Aura (Tanzine Aura/Indigo Aura) Quartz points are in great condition. 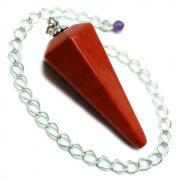 Tanzan Aura (Tanzine Aura/Indigo Aura) is a fantastic metaphysical stone and the vibration is simply amazing! Tanzan Aura (Tanzine Aura/Indigo Aura) is created when Clear Quartz crystals are super-heated in a vacuum and infused with vaporized Gold & Indium. Tanzan Aura and Champagne Aura both contain Gold and Indium, however, due to a slightly different process, a different color and vibration is created. The precious metals condense onto the surface of the quartz crystal to form a permanent bond with the lattice of the quartz. By combining the vibrations of Quartz with Gold and Indium, a synthesis of unique vibrations is created. Tanzan Aura (Tanzine Aura/Indigo Aura) is wonderful for meditation and healing work. 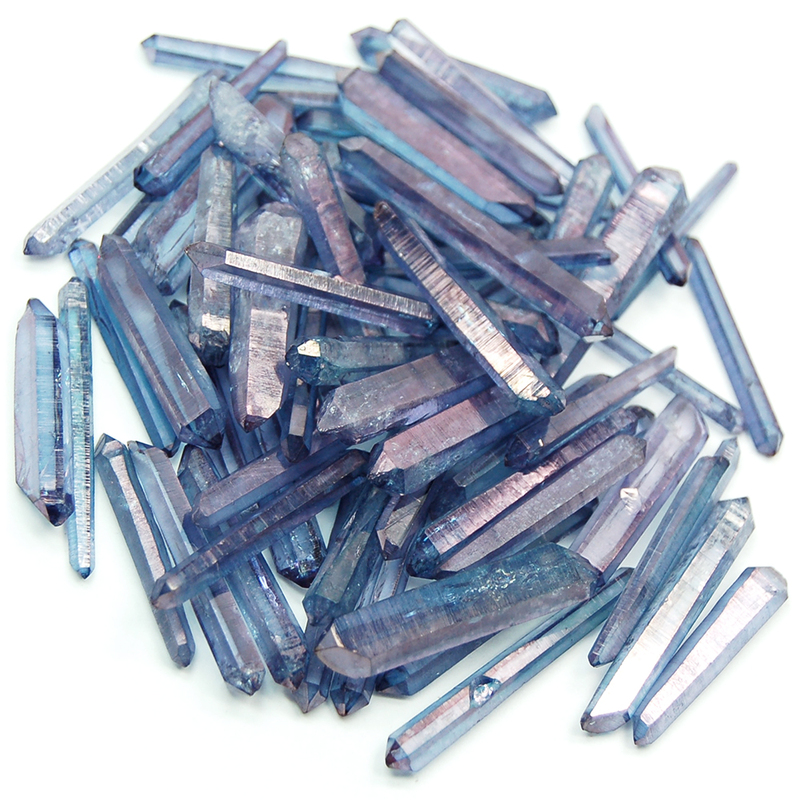 Tanzan Aura is similar to Tanzanite in it's metaphysical properties. 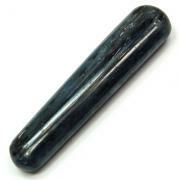 Tanzan/Indigo Aura works well with the Throat, Third Eye, and Crown Chakras, and is able to help one to communicate any psychic visions or dreams they might experience with this stone. 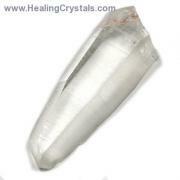 Some find Tanzan Aura Quartz helpful in recognizing the Christ consciousness within. The gold and Indium in Tanzan Aura allows one to significantly raise their vibrations, allowing them to release negativity. 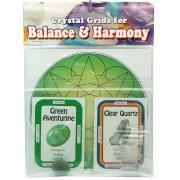 Wearing Tanzan Aura Quartz Jewelry Points can help when encountering situations loaded with negative vibrations. Since they work well with the Throat Chakra, wearing these Jewelry Points on a necklace can help you speak your truth in a gentle way, as to not offend anyone who doesn't agree with you. Affirmation: I am connected to a higher power in the Universe. Question: Do you practice any specific meditations for psychic awareness?